The latest memo signed by Apple head of retail Angela Ahrendts eliminates the confusion around the Apple Watch launch and purchase options. It also corroborates earlier reports of orders being limited to the online store (via 9to5Mac, iGen.fr). 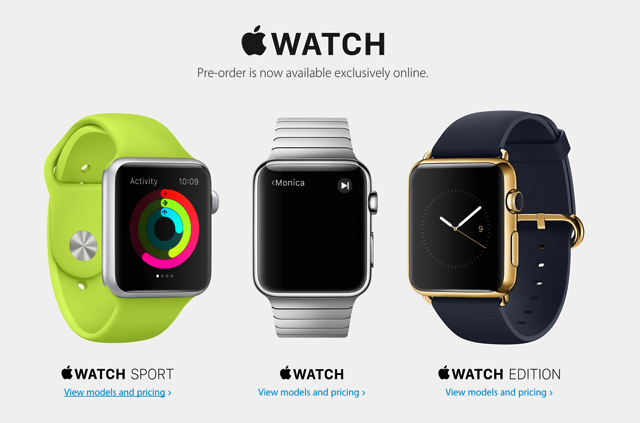 Apple’s press release published just before the Watch pre-orders went live had already suggested that orders would be online only, at least for the initial launch period, but the memo sent to retail store employees adds a timeframe: Apple Watch orders will continue to be taken online only from April 24 through May. 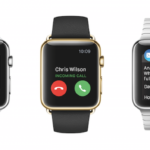 Apple Watch deliveries will start on April 24 as planned. Ahrendts admits that this is a totally new experience, but it is currently limited to the Apple Watch for a variety of reasons: It’s a new product category; it is surrounded by high global interest; and the initial supply is limited, just to name a few of the reasons mentioned by Ahrendts. This also means that theoretically nothing changes when the device officially starts shipping on April 24 to customers. They are already in stores, and you can try them on. What does change, though, is that from April 24, the first customer reviews will start hitting the Web, and disappointed customers can only hope that supply improves over time.